This clearly indicates that’s users are inclined towards mobile & tablet device replacing desktop & laptop for getting business information or doing an instant transaction or showcasing product catalog or so on. Are you planning to step ahead of your competitors? If so, we love to help you out. 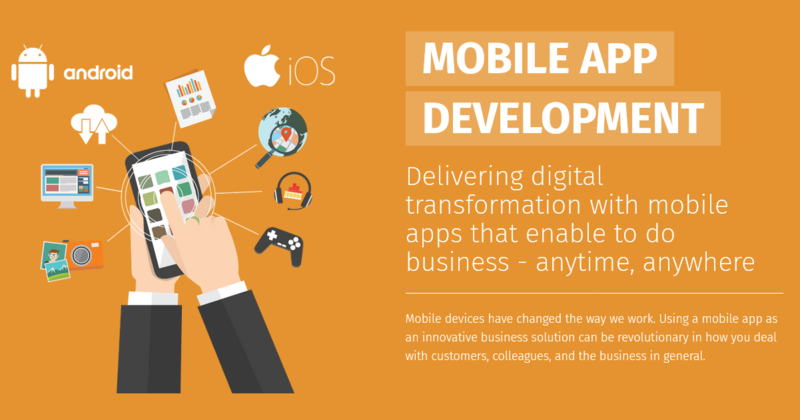 Anshika Technologies developed Mobile applications for our various clients. SEO, SEM, SMO, Image management etc. Please let us know if you are pursuing some opportunities in the area of the mobile app, web development, e-commerce or others where you may be looking for any support from the development side, we would be happy to discuss in detail.